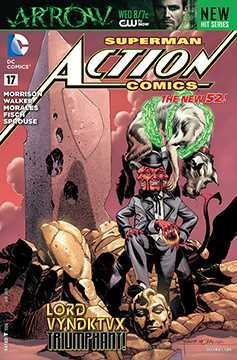 � You don't dare miss Grant Morrison's stunning, extra-sized final issue of ACTION COMICS! � It's no small battle as Superman fights to save all of creation in this epic! 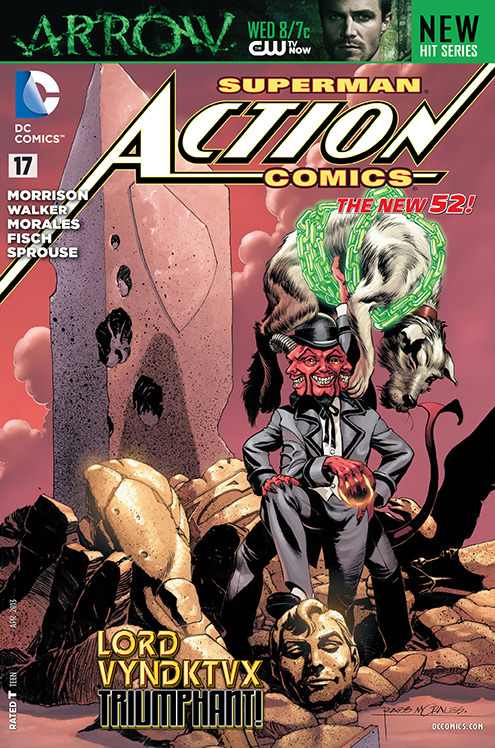 � This issue is destined to be a milestone in The New 52! � Plus: In the backup story, TK TK!.